5 Ways to use Coconut Oil for longer, healthier hair! 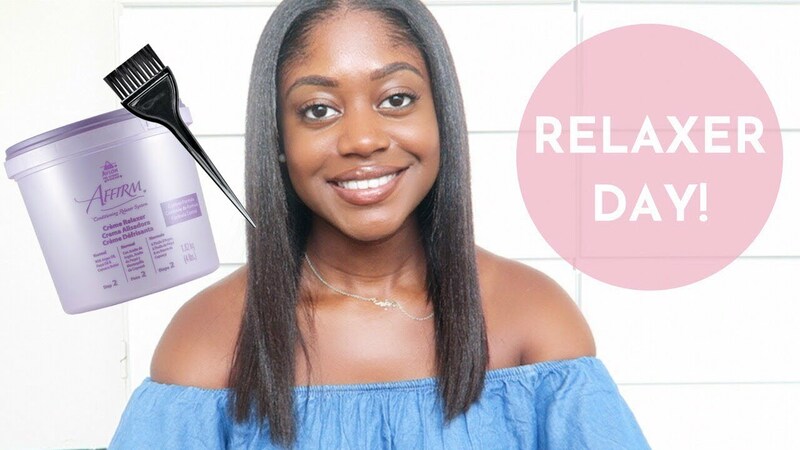 Best Hair Products of 2016! This weekend I got my first salon relaxer in 8 years! After a bad experience with my very first salon relaxer years ago, I’ve been reluctant to get it done professionally again. However, I was pleasantly surprised by the experience and I’m really happy with the results. Check out my video to see how it all went down. 2018 Healthy Hair Junkie. Theme by Lucid Themes.